Now suppose you have a digital photo and a beautiful landscape picture, and you want to add you digital photo onto the landscape picture. You want to softly blend them together, and the blended picture should be natural and attractive. You are looking for a photo editing software which can do it easily and quickly. 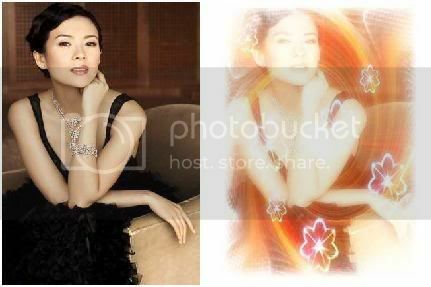 You can easily blend your digital photo onto another image to create special effect with Magic Photo Editor. You can also easily add many pretty frames, flowers and cartoon pictures onto your photo. It makes your photo more interesting and attractive. Magic Photo Editor is very easy to use.